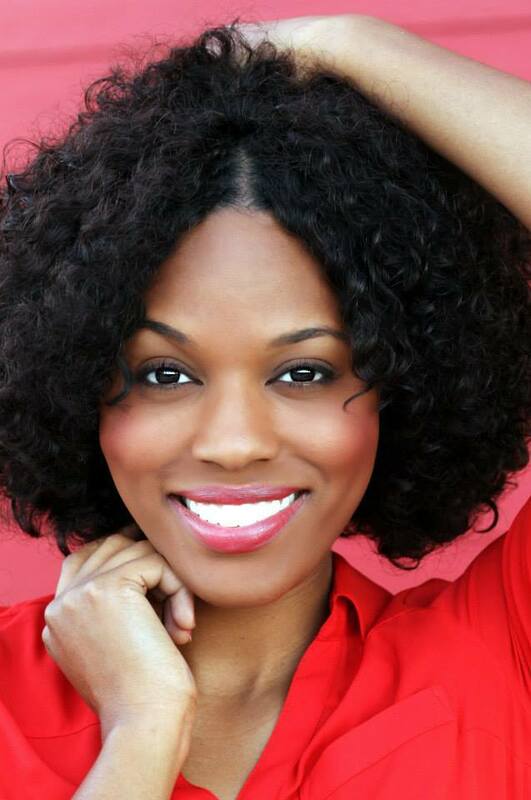 Christy has appeared in various films such as ‘The Butler’ and ‘We Changed a Tire.’ She’s also appeared in ‘Size Matters’ and starred as Teressa in the Live Stage Sitcom ‘Driven.’ She’s studied under daytime drama actress Veleka Gray and studied improv with Trazi Lashawn of Best Motion Pictures. Christy was an electrical engineer for 5 years before she realized that acting and performing was her true love. She hasn’t looked back since. 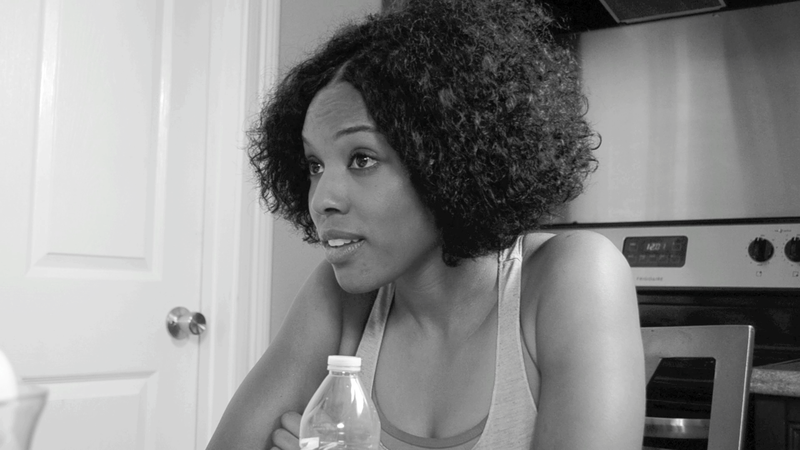 Christy lives in New Orleans, LA where she’s currently working on another web series called “Nolaville” and you’ll be able to see her star as Idrina Howard in the stage play “Crossroads” written and directed by her “open mike” cast mate Michael “Quess?” Moore. In her spare time she loves to engage any sport possible preferably flag football and indoor/outdoor volleyball.